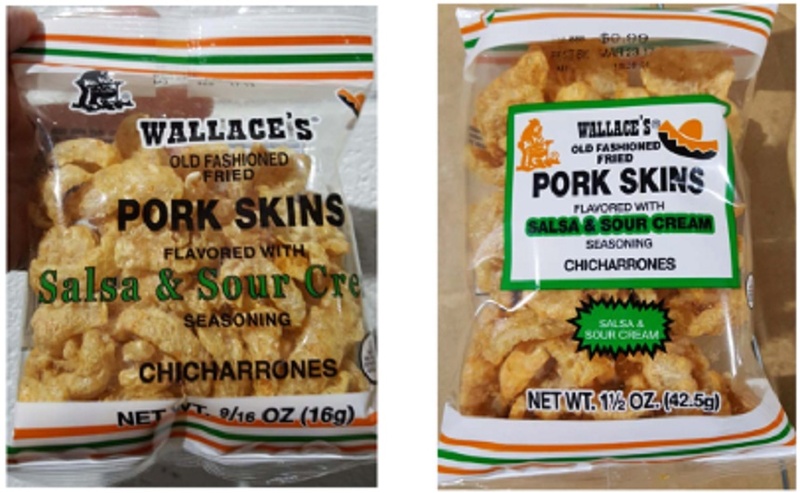 WASHINGTON – Pork Rinds & Snacks, LLC, a Spartanburg, S.C. establishment, is recalling approximately 7,629 pounds of pork skin products that may be contaminated with Salmonella, the U.S. Department of Agriculture’s Food Safety and Inspection Service (FSIS) announced today. The products subject to recall bear establishment number “EST. M00888” inside the USDA mark of inspection. These items were shipped to retail locations in Florida, Georgia, North Carolina, South Carolina and Virginia. The problem was discovered when the company’s seasoning supplier notified the company that the seasoning mix contained milk powder recalled by Valley Milk Products. Valley Milk Products recalled nonfat high heat milk powder and sweet cream buttermilk powder products on December 9, 2016, due to potential Salmonella contamination. 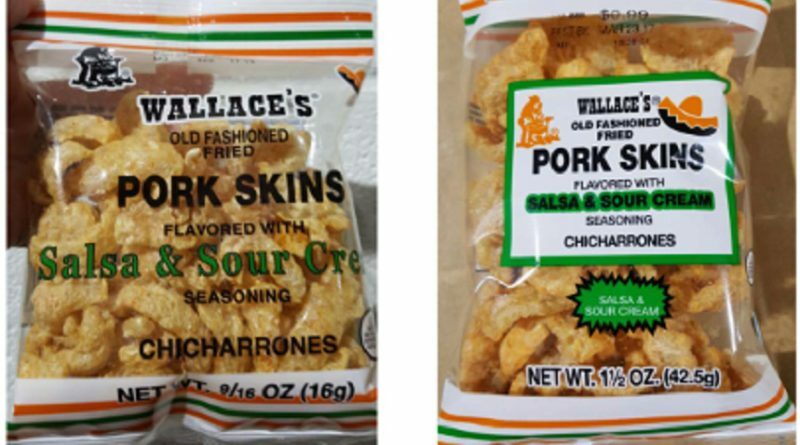 For details on that recall please see Valley Milk Products Recalls Milk and Buttermilk Powder Because of Possible Health Risks. There have been no confirmed reports of illness or adverse reactions due to consumption of these products. Anyone concerned about an injury or illness should contact a healthcare provider. Media and consumers with questions regarding the recall can contact Terri Morey, plant manager, at (864) 573-5678.